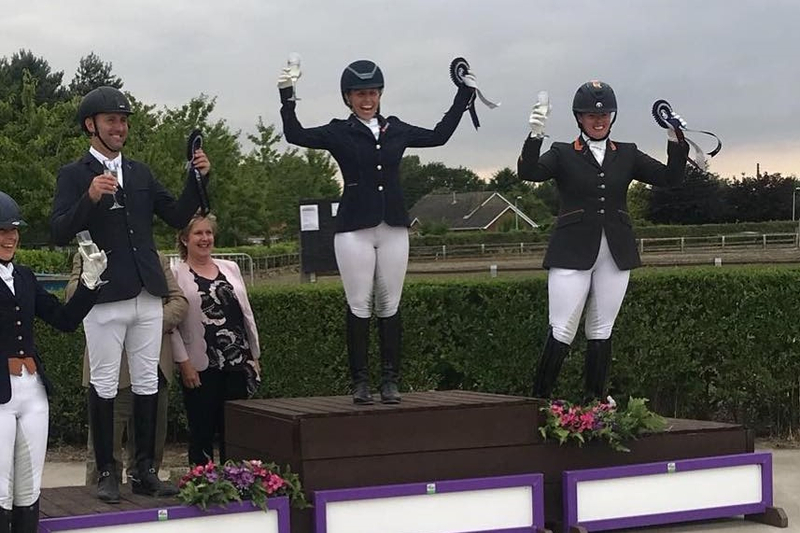 An exciting and successful regionals took place in July, a huge thank you to Leah Beckett, Amy Woodhead and Jenny Martell for their superb ridden combinations and stepping up at such short notice after the MSJ stable rider moved onto pastures new. 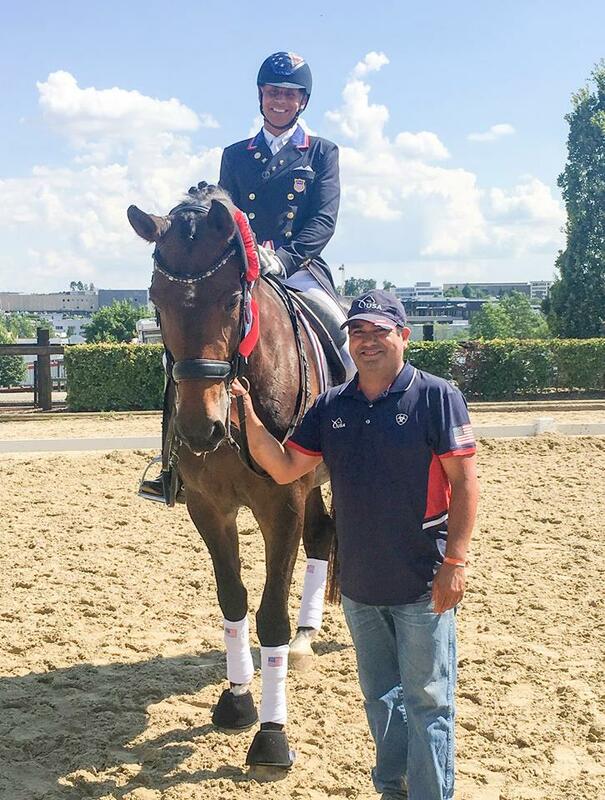 MSJ Cameron Diaz (Charmeur x Dimaggio) at only her second show scored 7.52 and finished 7th in great company. 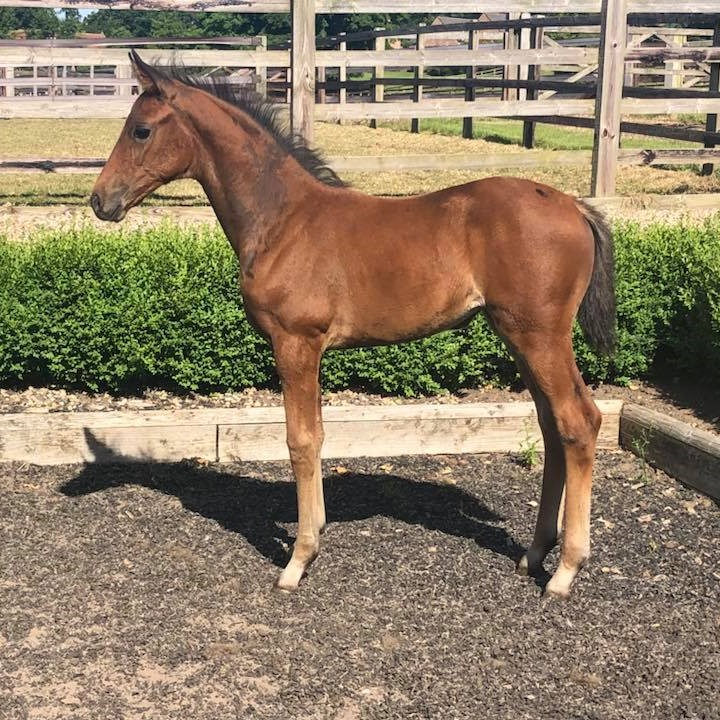 Mount St. John Furstin Totilas (For romance x Glendale) won on 8.0 after only 7 days with Leah and showed glimpses of what’s set to be a very exciting future with this maternal half sister of the legendary stallion Totilas. MSJ Soul Sister (Sir Donnerhall x For compliment) came a very close 2nd on 7.96 with moments of absolute brilliance combined with some very green bits. We can’t wait to see what this combination can achieve when they’re given more time to produce a partnership together. 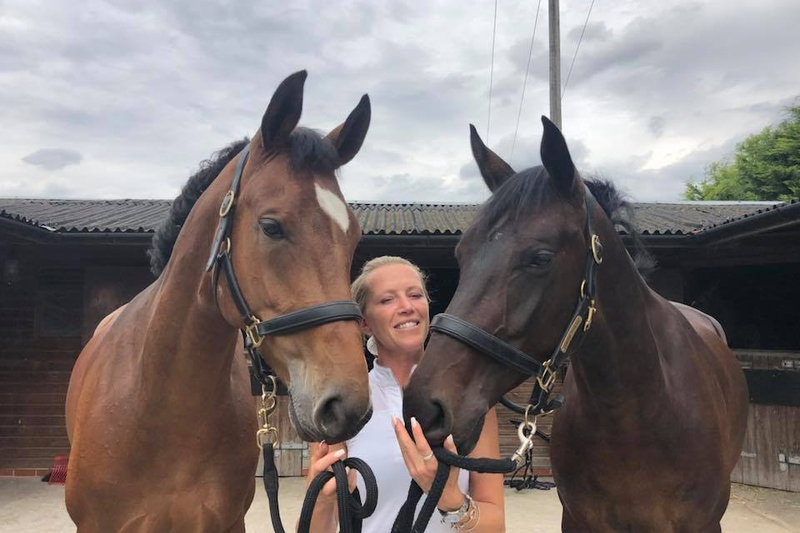 Amy and Mount St. John Zonetta showed their true partnership in the 6yrs class to produce a stunning winning test for 8.5, made more amazing because it was produced in less than a week since Zoe left MSJ after producing 2 super embryos due for 2019 and has had an easy training month. 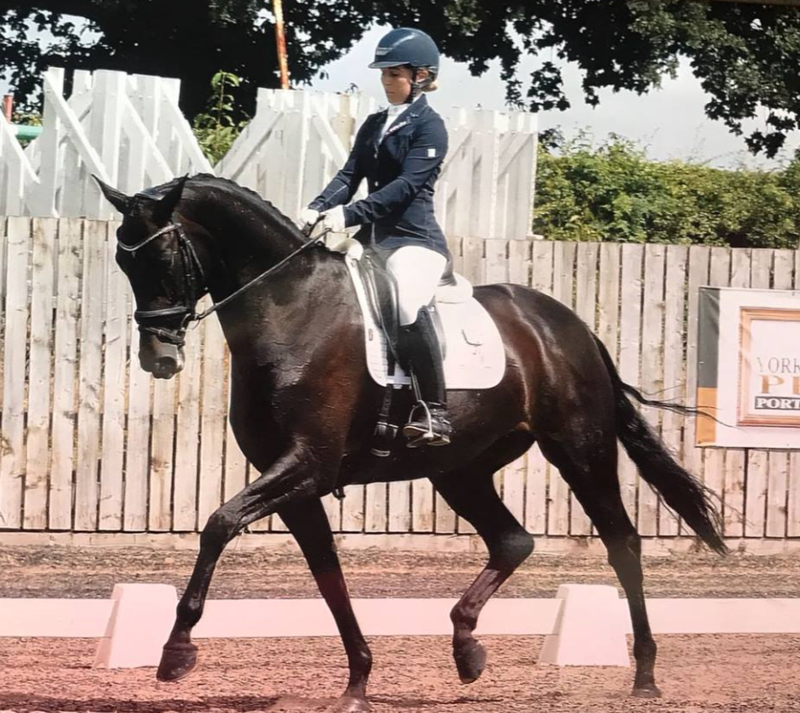 Amy and Zonetta have since gone on to win their Elementary regionals on +73%, gaining them two golden tickets to the British Dressage Nationals. 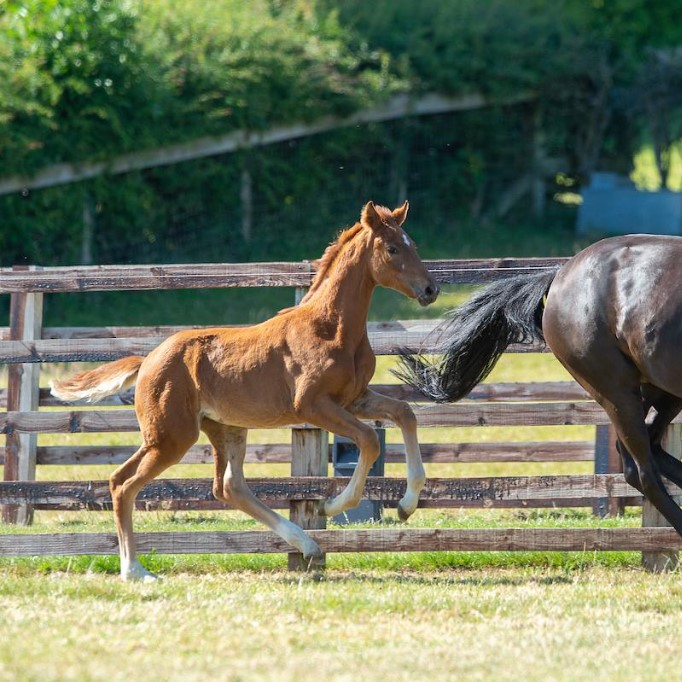 What an amazing feeling to be the breeder of the 7th placed mare in the brilliant ring at Rastede among all the best Oldenburg mares of the year. 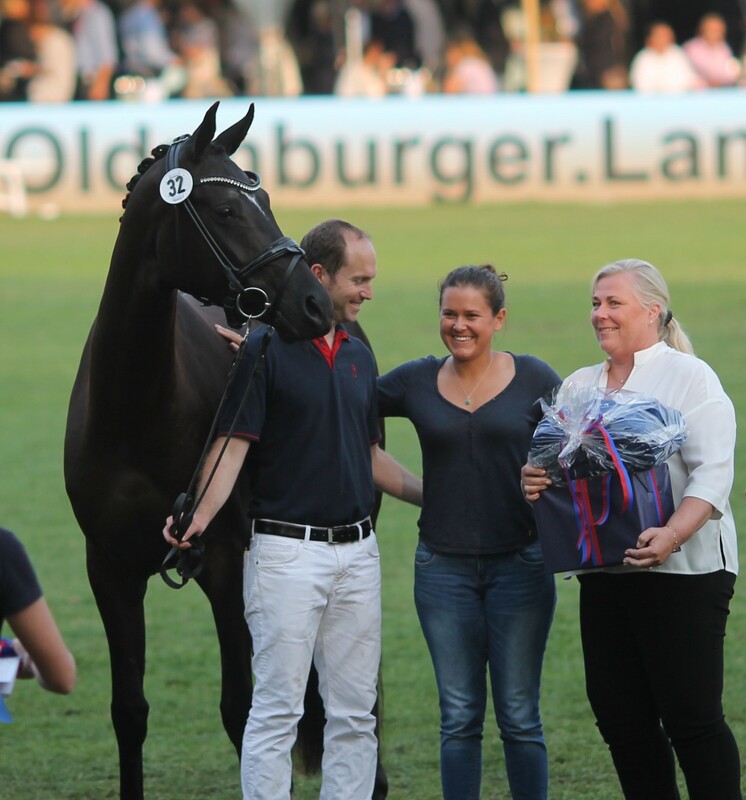 This stunning mare also came 2nd in the 3 year old riding horse class and has been selected to represent Oldenburg Verband in Warendorf. Thank you so much to HP Horses who purchased her in utero and has managed her life to produce her so perfectly and give her chance to come here. 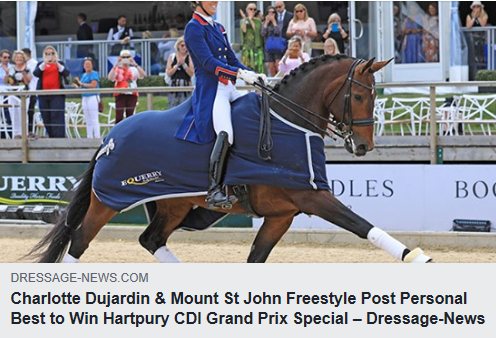 Great to see Rosamunde back on form with another super win in the FEI Grand Prix CDI4* at Dressage Grand Ducal Leudelange. 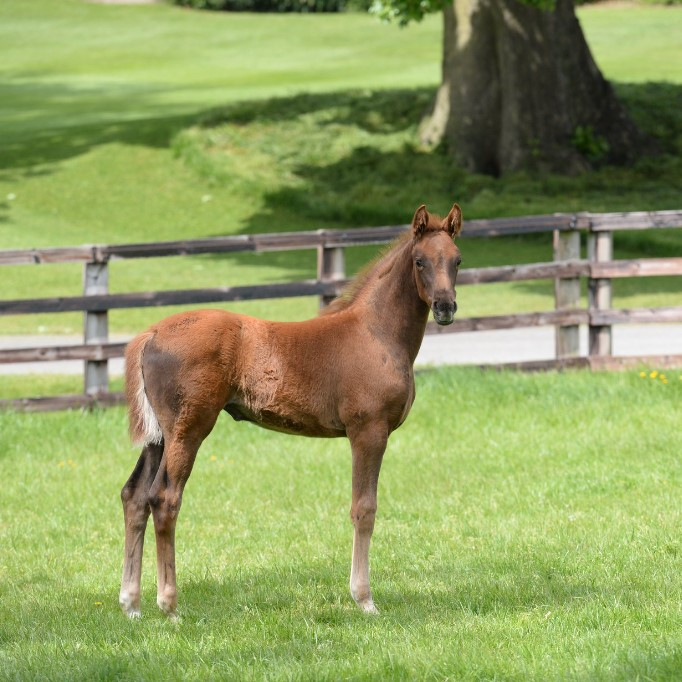 We are very proud to have her mother First Lady (Fidermark x Royal Angelo) in our breeding programme. Congratulations Steffen and Shannon Peters. 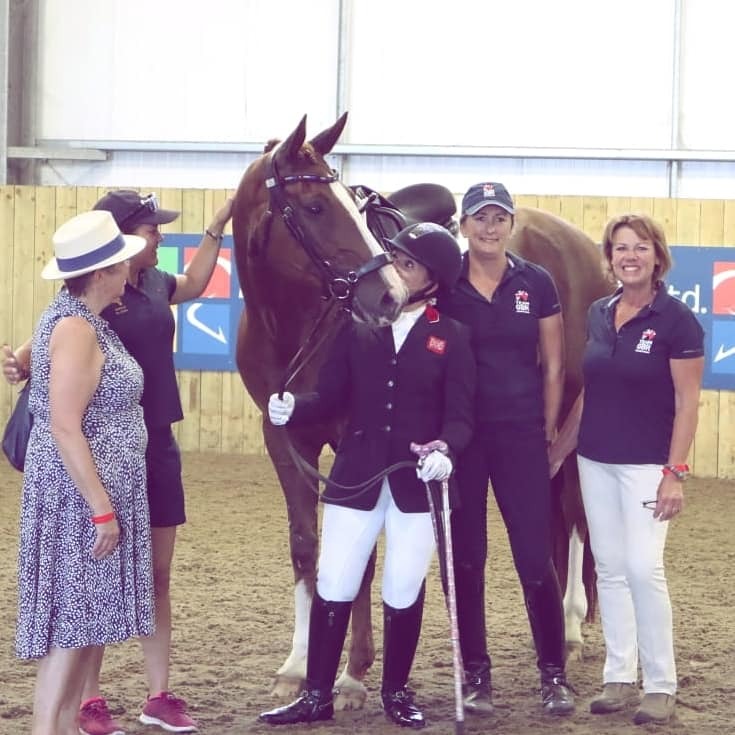 The amazing Natasha and Diva have done it, they have been selected to represent Para Equestrian Team GBR at the World Equestrian Games in Tyron in September. What an amazing journey for this combination in such a short time, we can't wait to see where the future takes you both. MSJ Super Secret - Secret dark bay filly out of MSJ Top Secret (Totilas x Dacpario) dam competing PSG at 7 years and grand dam Bronze World Medalist YH.